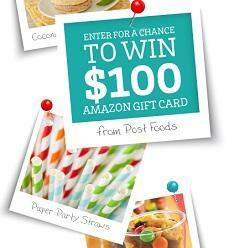 I have Great sweeps & Giveaway’s from : Rachael ray Eco-Friendly Giveaway. 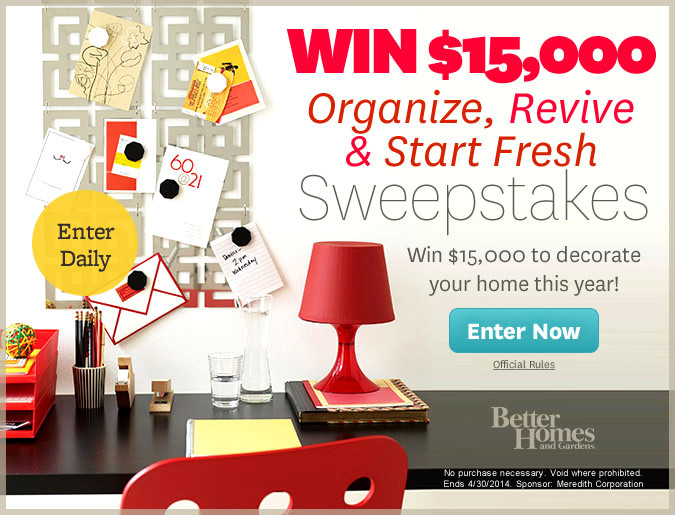 Clark’s Soho chic sweeps, plus, Better Homes & Garden pantry raid $25,000 Sweeps. Don’t miss Goose Down Alternative Double Fill king Comforter at Amazon. UGG’s clearance sale at 6pm.com + free shipping. Printable coupons from : Outback steakhouse and Friendly’s. 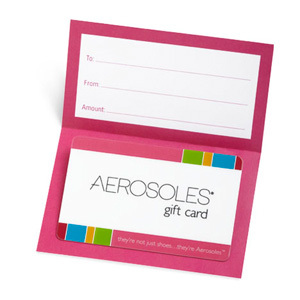 Coupon Codes from :Sears & abercrombie. 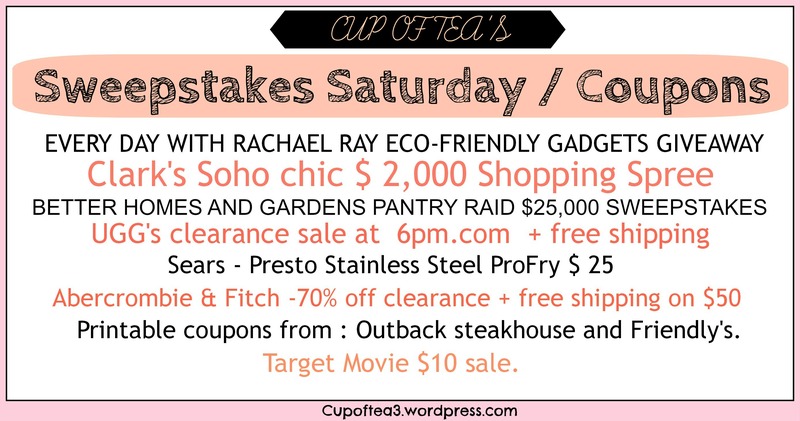 Get a Presto Stainless Steel ProFry Immersion Element Deep Fryer now $24.29 at Sears with code. Save up to 70% off clearance + free shipping on $50 @Abercrombie & Fitch . Target Movie $10 sale. 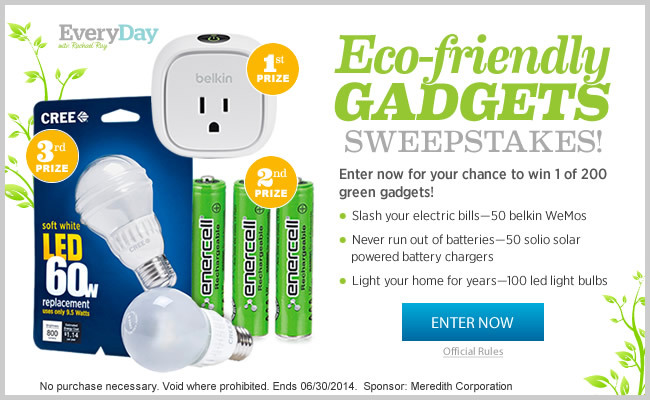 Enter for your chance to win fifty (50) Belkin WeMos, fifty (50) Solio Solar Powered Battery Chargers or one hundred (100) LED Light Bulbs. No purchase necessary. 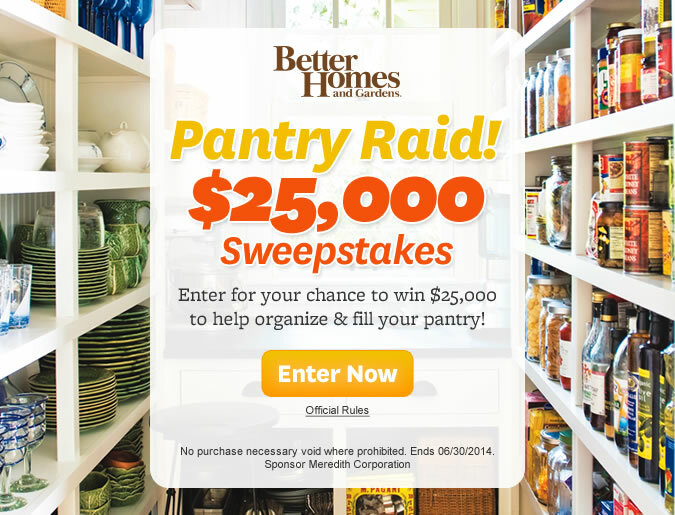 Enter for a chance to WIN $25,000 to help organize & fill your pantry! up to 70% off clearance + free shipping on $50 @Abercrombie & Fitch using this special offer. $5 off 2 dinner entrees @Outback Steakhouse using this printable coupon. 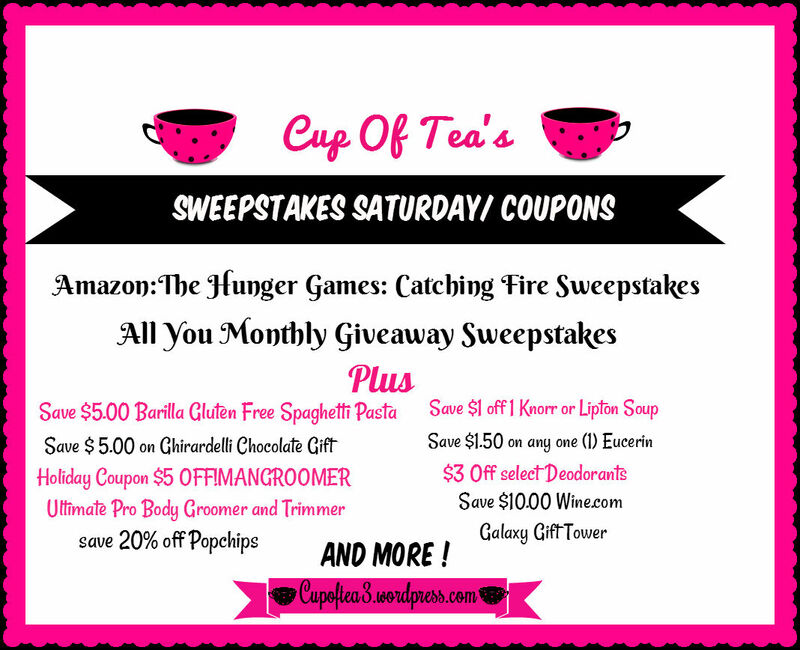 This printable coupon is valid through Thursday, April 10, 2014. Welcome back, I’ve been sick all week sorry for the lack of posts this week. 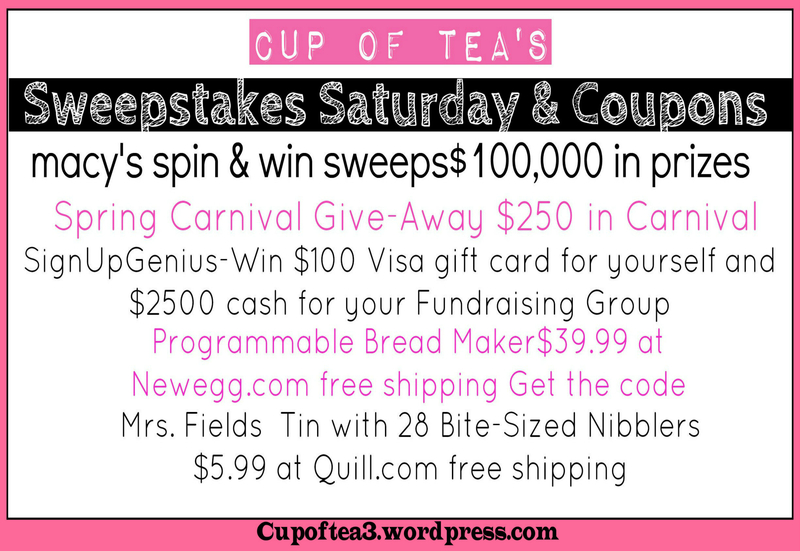 Today I have macy’s spin & win sweeps, E-Bay Win a $5000 Shopping Spree Curate for a Cause March of Dimes Sweepstakes, plus more. 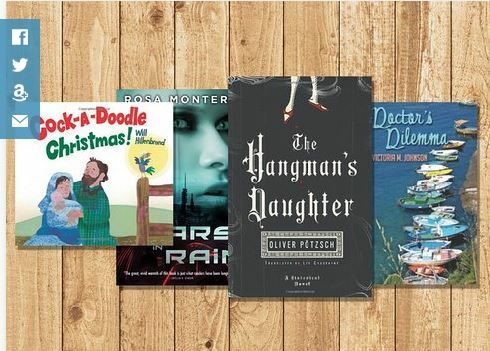 Deals from DiscountMags.com $ 4.50. Tower of Sweet Treats for $15 harryanddavid.com free shipping. codes. Mrs. Fields Tin with 28 Bite-Sized Nibblers $ 5.99 Quill.com free shipping. Check it out now ! 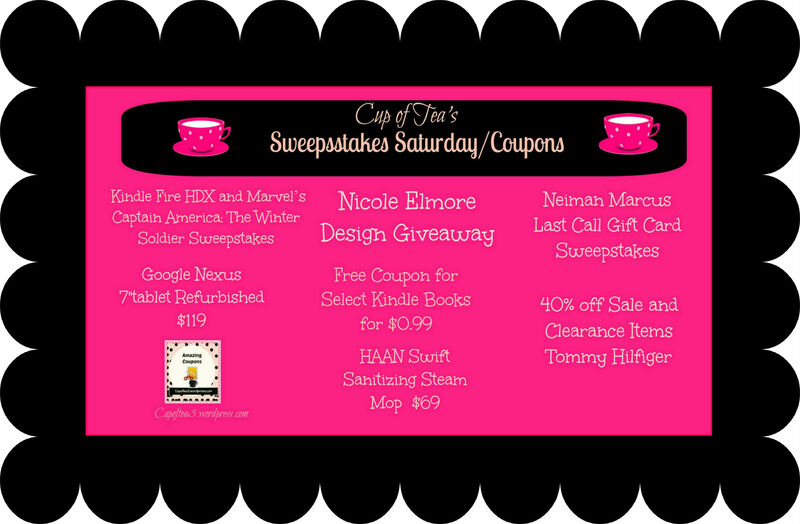 Also check out my Thrifty Thursday deals, all item are $ 50.00 and under. 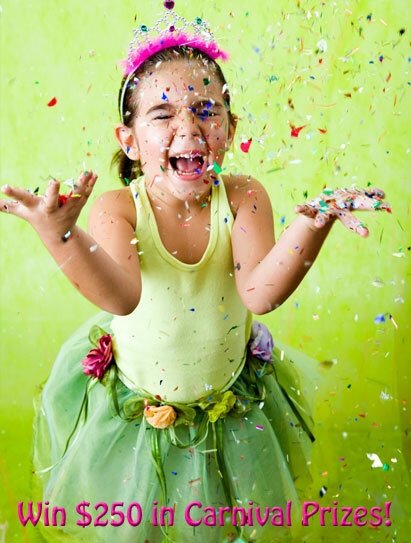 WE’RE GIVING AWAY THOUSANDS OF DIGITAL GIFT CODES! 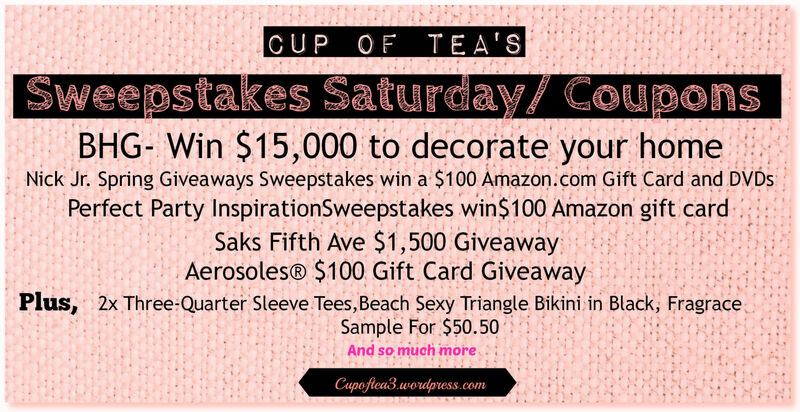 ENTER YOUR EMAIL ADDRESS TO PLAY & YOU COULD WIN BIG! 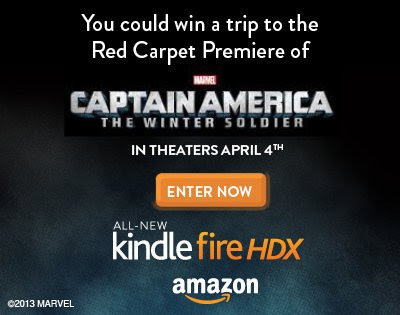 for your chance to win instantly. Welcome back, I have Six great sweepstakes this week. Hurry before they end. 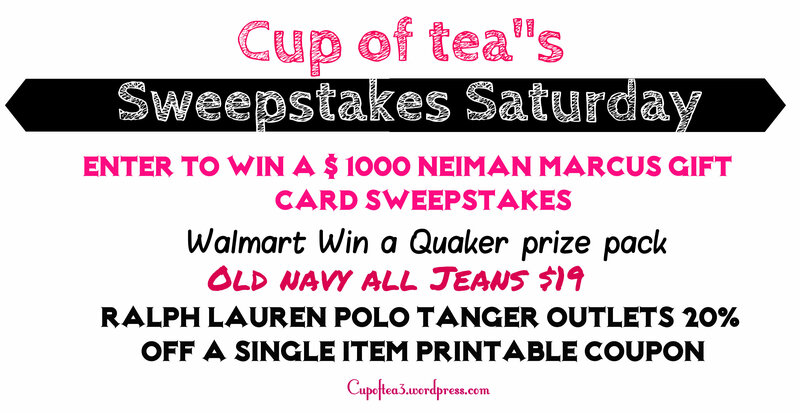 Plus, $ 19.00 on all old navy jeans. 20 % off coupon on Tanger outlets Ralph Lauren Polo. Save up to 50% on Nike Women & Men. This special offer is valid through Wednesday, March 5, 2014. Tanger Outlets: 20% off a single item @Ralph Lauren using this printable coupon. 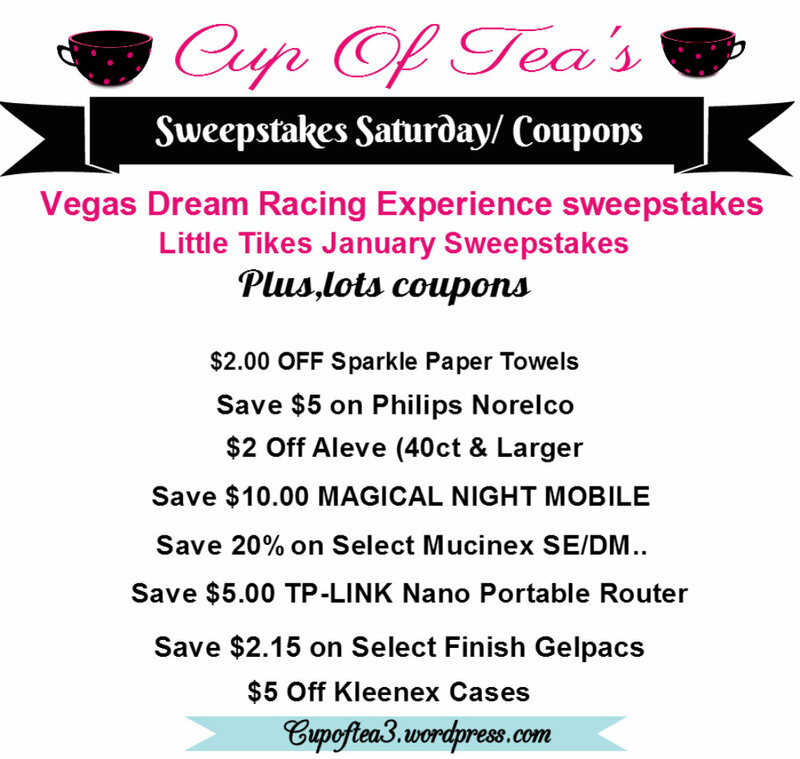 This printable coupon is valid through Sunday, March 30, 2014.